Buckle up – let’s go for a ride! Hold on tight, I’m in the driver’s seat and of course you’re guaranteed a fashion fix. 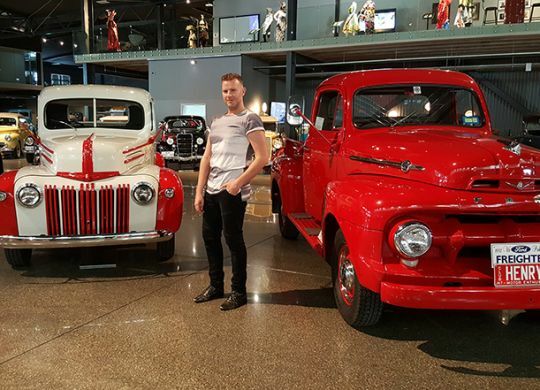 We’re going for a spin through Bill Richardson Transport World in Invercargill, New Zealand!